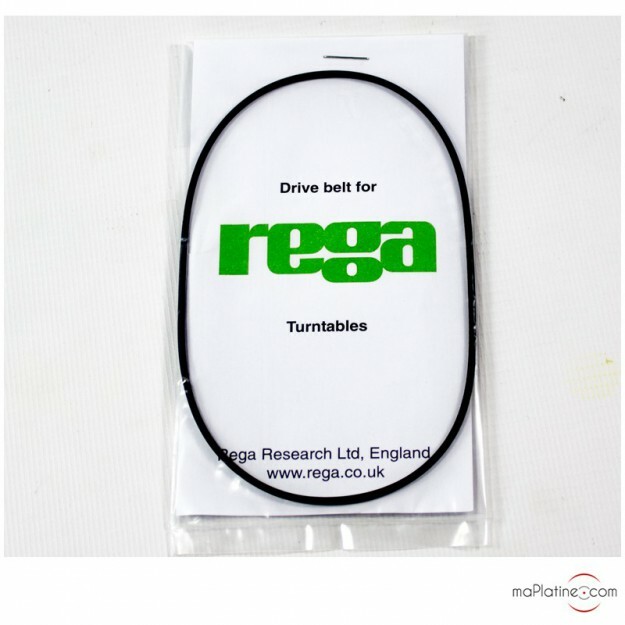 OEM belt for your REGA turntable. Compatible with the following models: PLANAR 2, PLANAR 3, P1, P2, P3, P3/24, RP1, RP3, P5, P7, P9 and some REGA motor-driven and hub turntables. 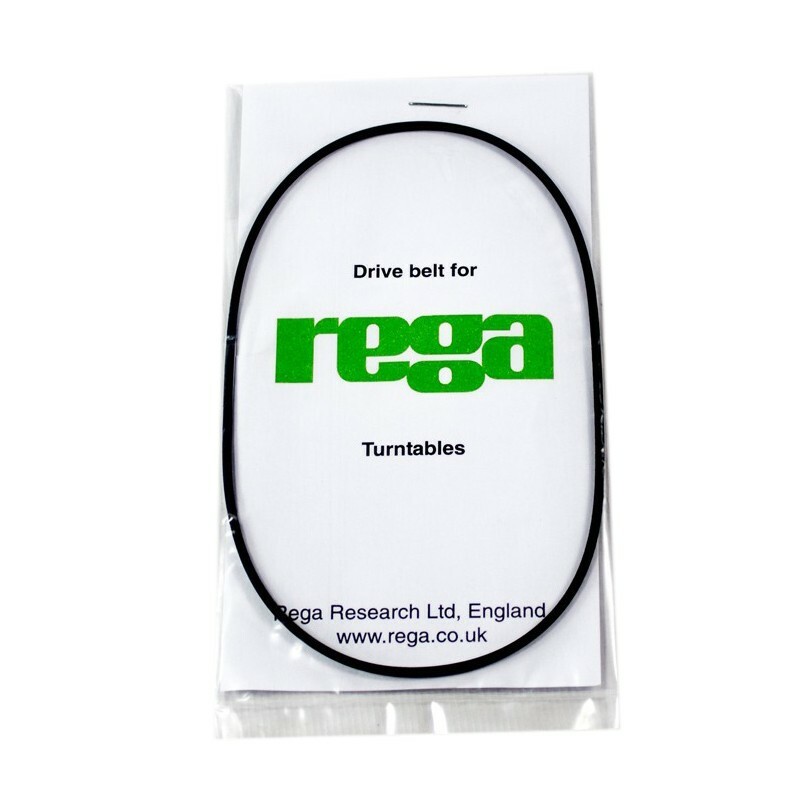 Belt compatible with all REGA turntable models.